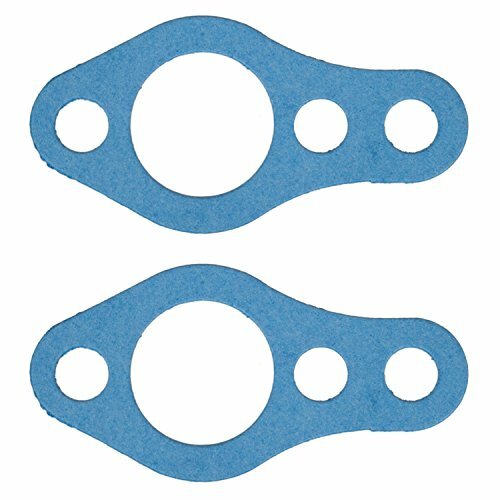 Fel-Pro gaskets offer 100% vehicle sealing with application-specific materials to give you sealing solutions with the performance and durability professionals trust. 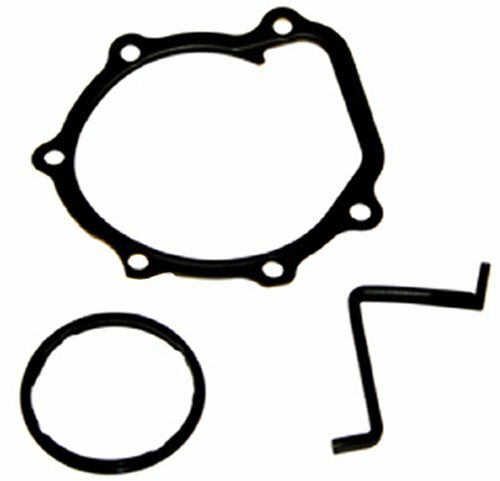 This is a complete kit to rebuild your Sportsman water pump. 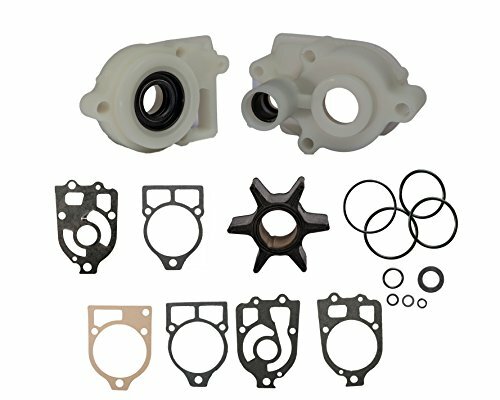 Kit includes the mechanical water pump seal, oil seal located behind the mechanical seal, sealing washer between the mechanical seal and the impeller, and lastly a new water pump cover gasket. 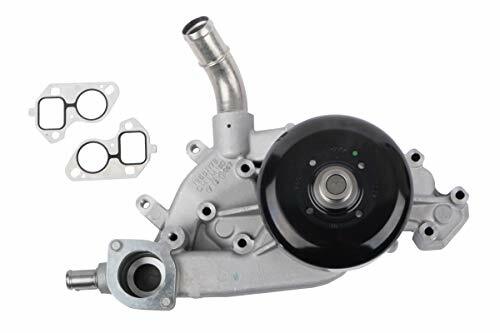 Now also includes a custom seal driver to make installing the mechanical seal much easier! 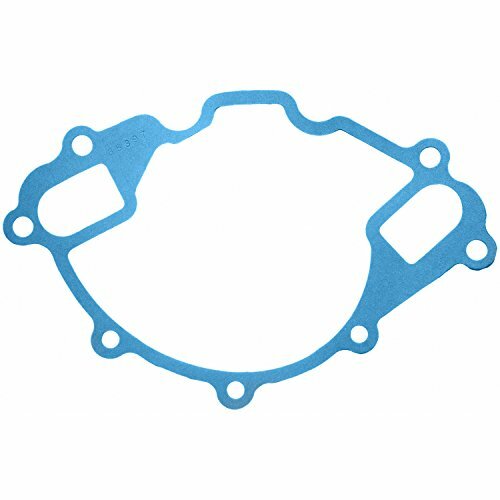 Fits all Sportsman 500 engines from 1996 to 2013. 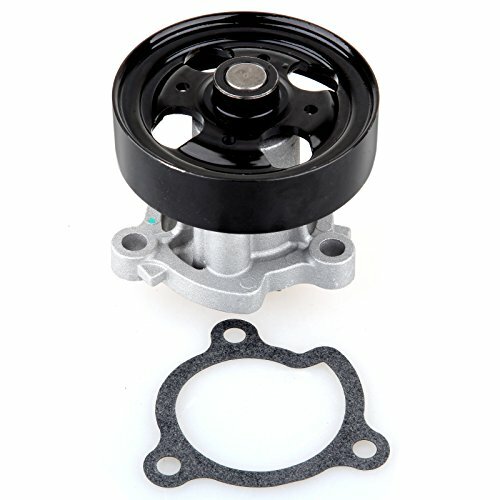 Also fits all Sportsman 400 (4 stroke) and 425 motors. 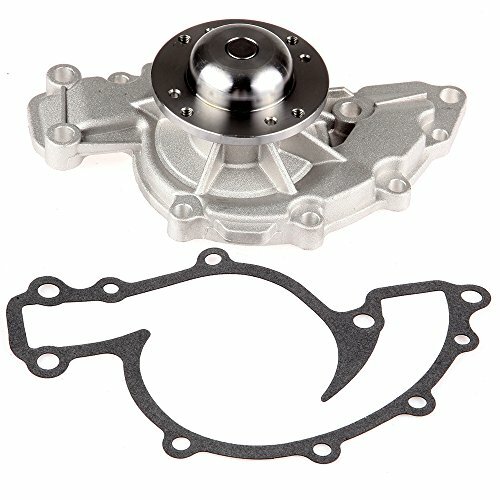 Replaces Polaris part #3084837, 3084836, 3084942, and 3086840. 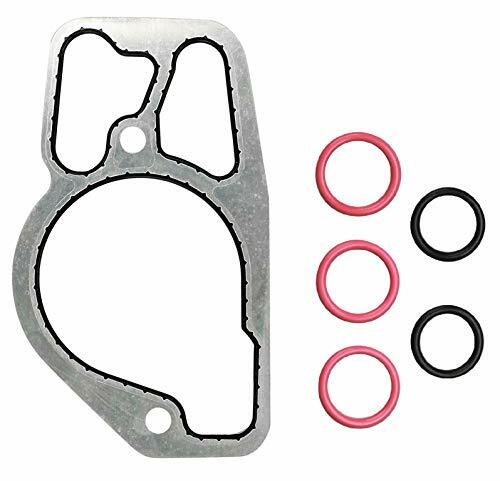 Rebuild your Sportsman water pump with this easy kit. 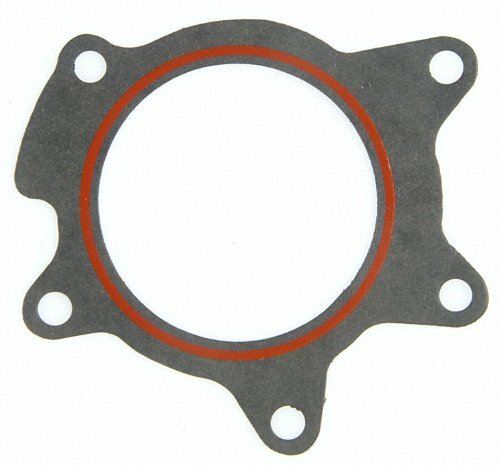 Includes the water pump seal, oil seal, sealing washer and gasket. 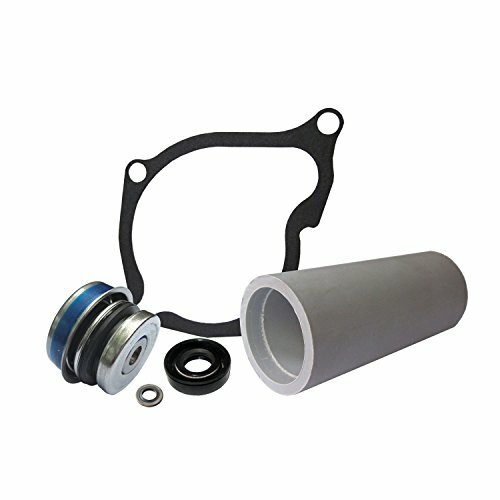 This tool works on all 2002-14 Sportsman, Ranger, and RZR 600/700/800 models. 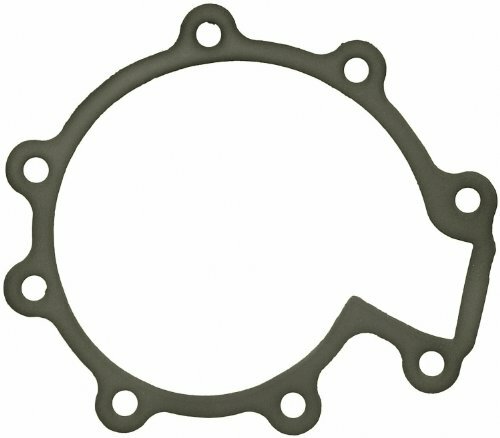 Installs Polaris part number 3610075 water pump seal. 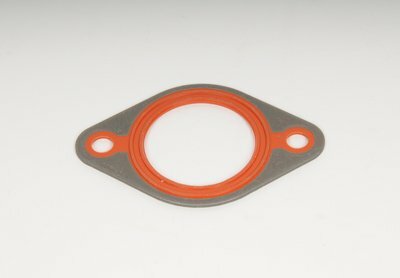 This is our custom water pump seal driver. This particular seal is hard to install because you cannot use a socket. It sits in a pocket that a socket of this size will not fit into. 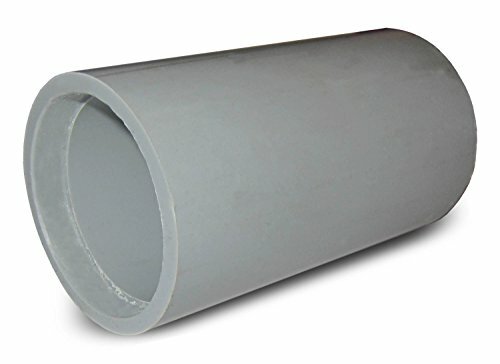 A standard piece of pipe will also not work as there is nothing the correct size. The answer? We took some heavy guage PVC tubing and machined the ID to fit perfectly over the lip of the seal. Use a big rubber mallet to pound it in perfectly. Includes the seal driver only. 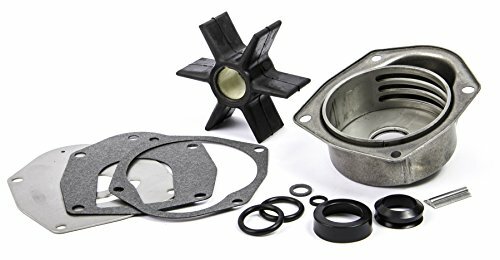 The Sierra 18-3570 Water Pump Kit contains the following: 18-2599 Face Seal and Tool, 18-3056 Impeller, 18-3122 Impeller Plate, 18-7420 O-Ring, 18-2944 Seal Ring Gasket, 18-2945 Drain Screw Gasket, 18-2564 Water Pump Gasket, 18-2566 Cover Gasket. Each Sierra product meets or exceeds the original equipment part it replaces. 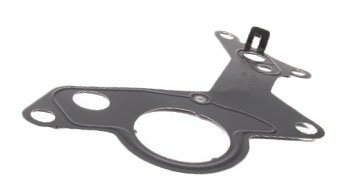 ACDelco GM Original Equipment Engine Coolant Crossover Pipe Gaskets are used to seal the interface between the coolant crossover pipe and the cylinder heads, engine block, or another engine component. 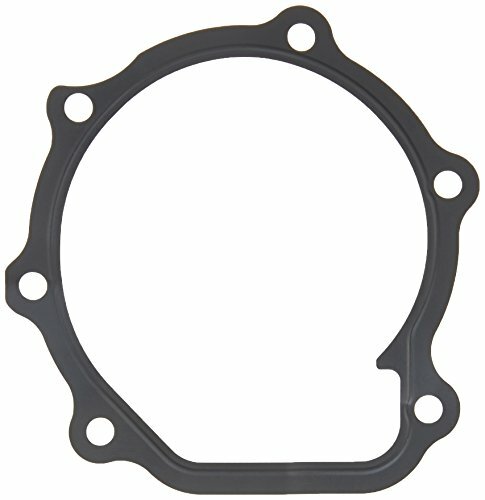 The gasket may be made of fiber or a rubberized composite material that provides a liquid-tight connection. 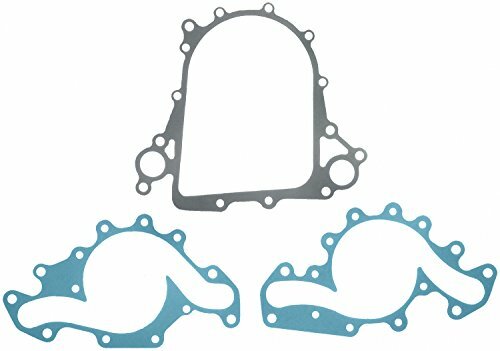 The gasket keeps the engine coolant in and keeps air out. 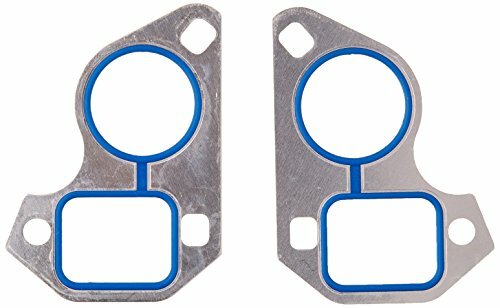 These original equipment gaskets have been manufactured to fit your GM vehicle, providing the same performance, durability, and service life you expect from General Motors. 17 Digit Vehicle Identification Number is Highly Recommended to Verify Fitment. 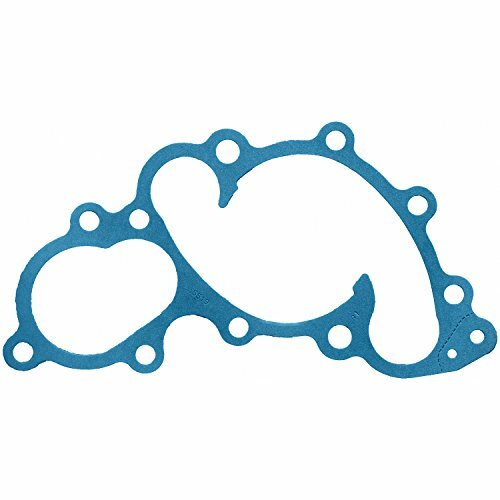 The Beck/Arnley water pump gasket matches OE form, fit and function. It is metal where applicable and constructed for durability. 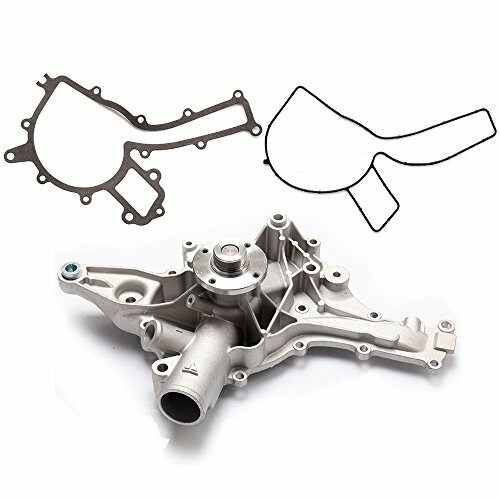 It is packaged in clear plastic for easy visibility and identification of all components and is application specific for this vehicle.